The goal is simple: share letters + share love. I handletter each card and print with little inspirations I find throughout my daily life and then share them with you so you can share them with others. What's better than that? 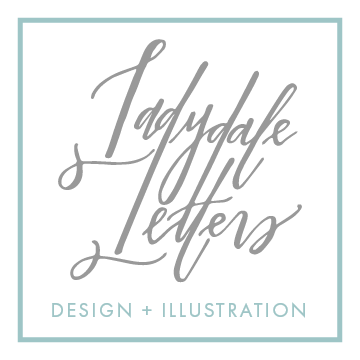 Any artwork or content are sole property of Ladydale Letters and may not be reproduced or used for profit without artist's permission.